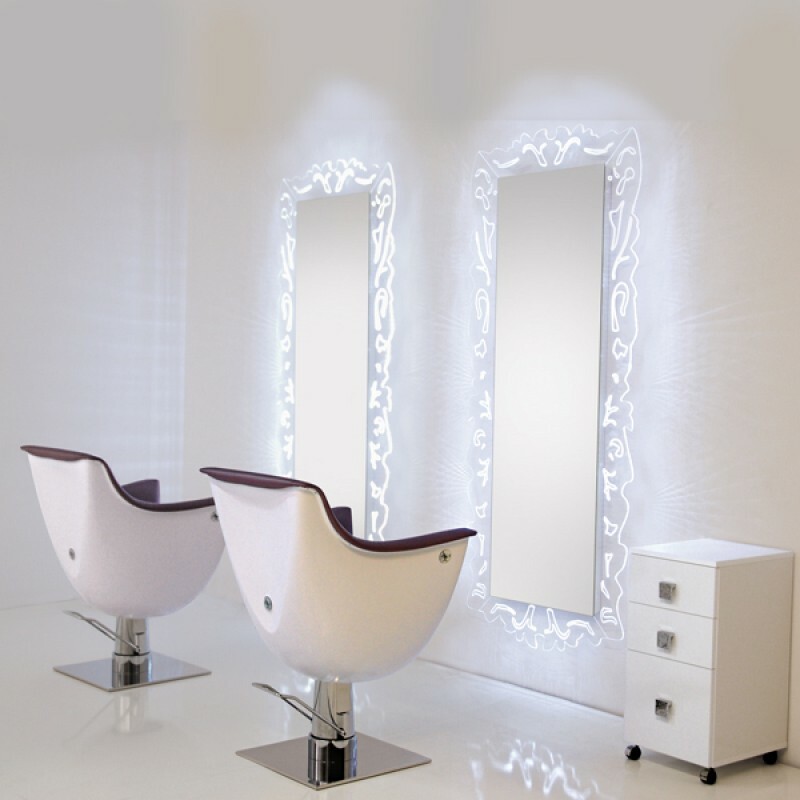 Rialto styling chair, manufactured in Europe to the highest standard. A modern and striking design which is even more comfortable than it looks! 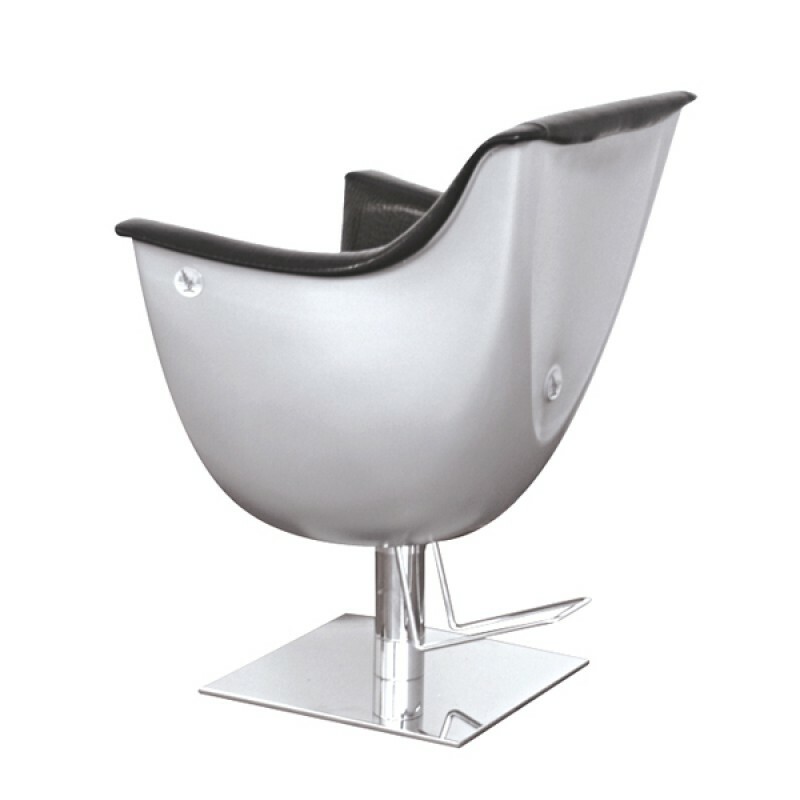 With molded abs shell and upholstered padded seat this chair oozes Italian sophistication. Ideally matched with the Rialto styling unit and the Rialto backwash.